Gaming and Editing beast "RYZ5N"
I originally planned to build this PC on Christmas but I was sent 2 DOA boards from asus (Strix b350f) So I opted to go for the MSI b350 gaming plus since my two friends got one. Overall I love the PC and it looks very Elegant and Minimalist look but still poses that "High end look". Out of the box its great, a 6C/12T CPU only with a 65w TDP is just amazing. This means any lower end coolers can handle this processor, and the Wraith cooler is perfect for keeping it cool. Overall, I can definitely recommend this to anyone as its only $200 and can hit stable speeds of 3.8/3.9ghz, and its perfect for anyone who games/records and multi task/video editing. 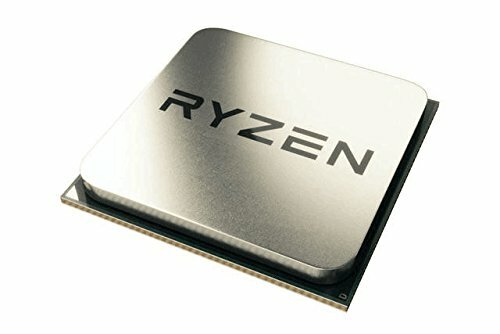 AMD really killed Intel for people on a Budget. I originally got this AIO for about $89 around the Christmas sales time, and that honestly was a great deal. 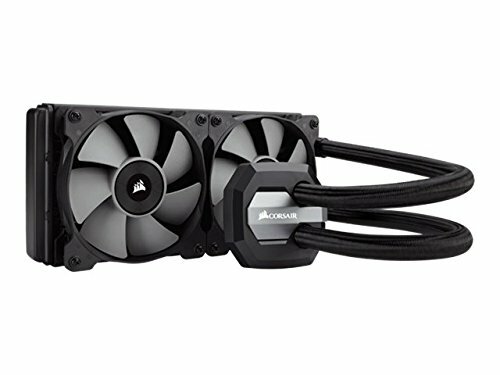 Other Air coolers for the price of $80 dont really come close to the performance of this, yes there's the Dark Rock from be quiet with a massive 200w+ TDP but it also is a rock and can cause issues with case clearance/ram/Mobo Clearance. It keeps my R5 1600 @ 3.8ghz/1.33v under 30c whilst idling and under 60c while gaming. The fans keep the AIO cool but the Static Pressure fans are quite audible with the nearly open front panel on the Meshify C. But it is great and looks very nice. So far from my experience this board is great. 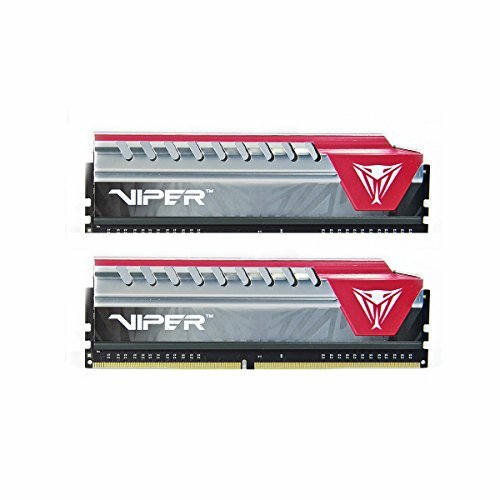 I wanted the ASUS Rog strix b350 board but I received 2 DOA boards. So I purchased this board. It has nice fan header spots & a nice pump header spot, decent VRMs, very nice clean look, and Overclocks very well. The MSI bios is amazing and very easy to use. Beware the USB 3.0 hub is sideways and might not be able to fit your usb 3.0 cable in due to tight wiring holes in cases ( I bent the pins and cant use) Also the IO shield is metal with no padding, and only comes with 2 Sata 6GBs cables. Manual is great. 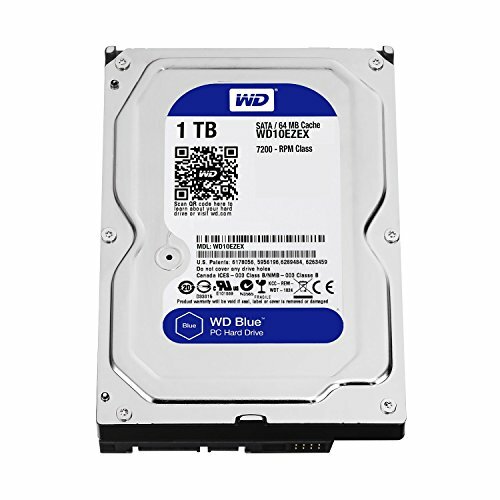 Great HDD, never had any issues with it and used it in multiple builds. By far my favorite case ever. This case had tons of wiring holes & cable tie downs and is very great for Cable management. I must say I love the Elegant-Cy of the case, it posses the minimalist design and has the tinted side panel which can help hide cables, also it just makes everything look very clean and just the right amount of "nice". I currently have a 240mm Rad with A push Pull setup along with 2 exhaust fans on top and a rear exhaust ( all are 120mm ). One thing to note is SP fans can be loud if mounted on the front seeing how the front panel is almost completely open, (note: current gpu is 223mm and there is a push pull rad in front) Only drawback is it's small size that might not allow a bigger gpu, especially with a radiator in the front of the case. 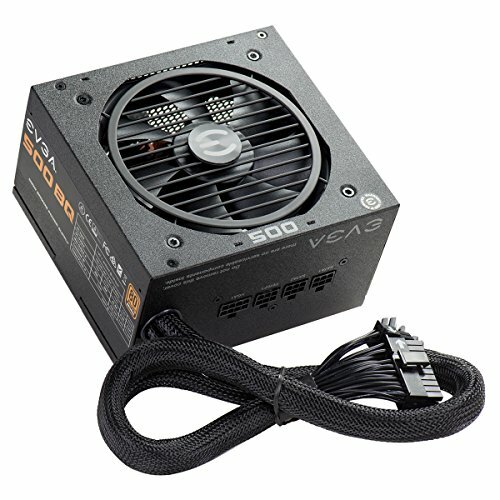 Great PSU, Never once had any issues with it and the cables aren't ketchup and mustard. You certainly proved those brand specific people wrong! I hate it when people go for brand specific boards or cards, because the difference is negligible in quality (to me at least). Woah i thought you couldnt do push pull with this case. Thats awesome, what fans are you using? Sorry for late reply. Im using the two SP 120mm fans that come with the h110i v2 and I stole 2 exhaust fans off a couple old PCs but ones a corsair and the other is a coolermaster. I didnt think I could pull it off but luckily this gigabyte card is 223mm so theres about 10mm of wiggle room.